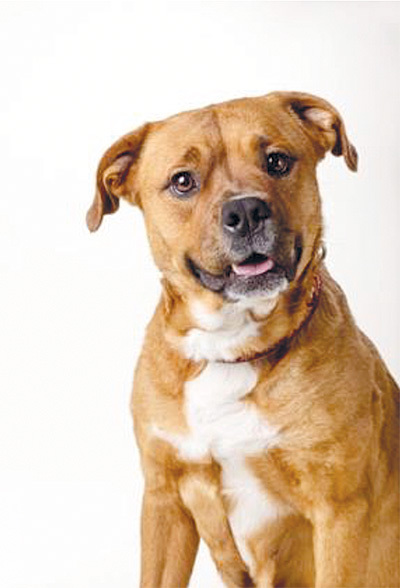 MAGGIE is a 3-year-old pit bull mix with endless energy who is excited to go home with her perfect family! Maggie loves to play and needs a home that can provide her with an outlet for all her energy, which includes a fenced yard. Because she has so much enthusiasm, we are requiring a meet and greet with any other dogs in the house. We hope Maggie can live the rest of her life in a loving home. This Pet of the Week is sponsored by Ponderosa Properties, LLC, 541-549-2002 or 800-650-6766. For more information contact the Humane Society of Central Oregon in Bend at 541-382-3537.